500,000 teens with autism will become adults in next 10 years. Where will they work? When Olivia Shanks landed in the hospital, it changed her life. She didn’t arrive as a patient, though — she came to work. The 21-year-old, who has high-functioning autism, has struggled to get places on time. Some basic workplace tasks stressed her out. Dependence on others dinged her self-confidence. Her work in Memorial Hermann Southwest Hospital’s food-services department came via one of Houston’s nonprofit groups providing job training and support for a population that’s exploding but finds few opportunities to live as fully as possible. Click here to read the rest of the story. Section 504 is a federal law designed to protect the rights of individuals with disabilities in programs and activities that receive Federal financial assistance from the U.S. Department of Education (Edefines a physical or mental impairment as any physiological disorder or condition, cosmetic disfigurement, or anatomical loss affecting one or more of the following body systems: neurological; musculoskeletal; special sense organs; respiratory, including speech organs; cardiovascular; reproductive; digestive; genito-urinary; hemic and lymphatic; skin; and endocrine; or any mental or psychological disorder, such as mental retardation, organic brain syndrome, emotional or mental illness, and specific learning disabilities. 504 Plan: What is it? What are school accommodations and modifications for students with Asperger’s? A think tank formed to understand the challenges faced by autistic seniors says there are few resources in place to address their specific needs. A new report from the Aging and Autism Think Tank says the vast majority of research and programming geared toward autism focuses on children, leaving adults almost entirely out of the conversation. The study – compiled by academics, clinicians and autistic adults from five different countries and released by Autism Canada – says autistic people lose access to key resources once they age out of childhood and contends the problem intensifies the older they get. Click here to read the rest of the story. Local researchers have turned up an interesting connection between autism and obesity in children. Teams at Children’s Hospital of Philadelphia, the University of Pennsylvania, and six others centers found that kids with developmental delays, including autism, were up to 50 percent more likely to be overweight or obese. And the more severe the symptoms, the greater the chance of being obese. Doctors don’t know yet why these kids become overweight. It could be due to endocrine disorders, side effects from medication, picky eating, or other factors. Click here to read the rest of the story. What are the biggest misconceptions about employing autistic people? Some employers assume that because a person is autistic they will also have some kind of learning disability. This is absolutely not true for the majority. Autistic adults display a range of intellectual abilities – as do the predominant neurotype (PNT) (non-autistic) population – from low IQ to members of Mensa. 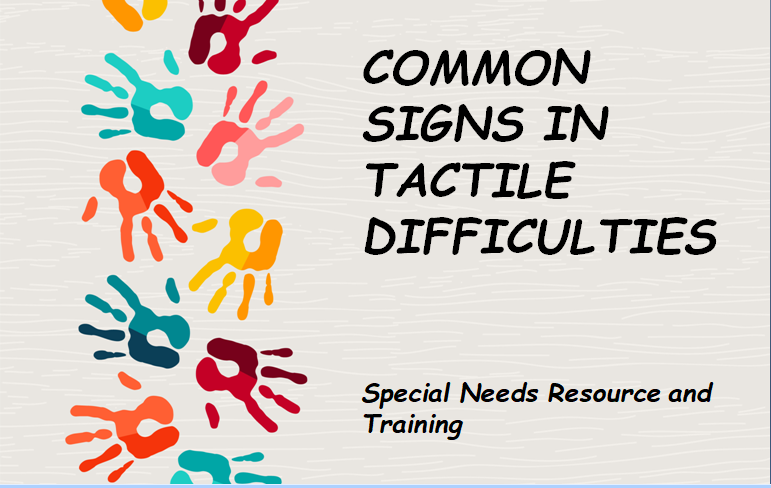 Tactile difficulties occur when the nervous system dysfunctions and the brain is unable to process information through the senses. Some children and adults with this form of sensory processing disorder will be over sensitive to touch. Between 5 to 13 percent of the population is diagnosed with sensory processing disorder. Studies show that epilepsy are more common in individuals with autism than the general population. Studies show that in some cases, 20% of people diagnosed with autism also have an epilepsy disorder. 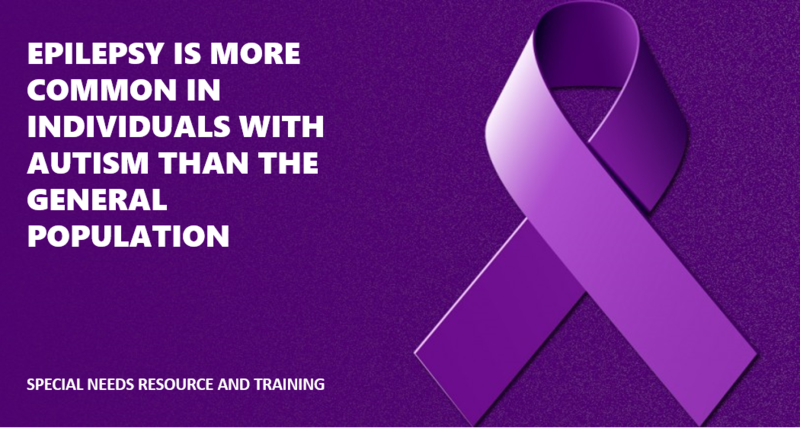 Other studies indicate epilepsy prevalence estimates between 5% to 46%. Autism Spectrum Disorder (ASD) is a complex neurodevelopmental disorder that impacts social, speech, behavioral and motor skills. It is a spectrum disorder meaning it varies from person to person. No two people have the same symptoms. It is estimated that 1% of the population is diagnosed with autism. Generalized Tonic/Clonic- A seizures where the whole brain is affected. Absence Seizures- Generally start without any warnings. It affects children and last only for a few seconds. Myoclonic Seizures- Are abrupt jerks of the muscle groups which originate from the spine. Partial Seizures- The person may look as though he or she is in a trance. 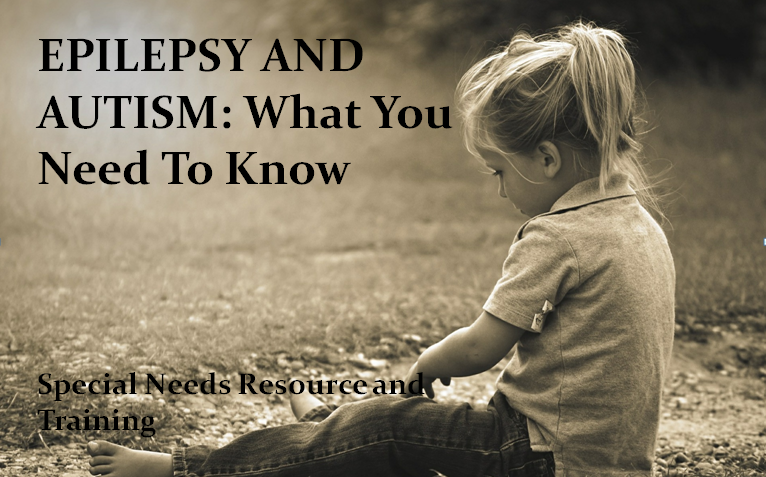 There are many unanswered questions as to why epilepsy is more common in people with autism. There is some evidence the common underlying cause may be both are related to genetic and environmental causes and are both related to some type of brain disorder. Evidence does shoe however individuals with autism and epilepsy have worse behavioral and social outcomes than individuals diagnosed with autism only including issues with motor and daily living skills. May be difficult to determine especially in children diagnosed with severe autism spectrum disorder. Red flags include, staring episodes, stiffening of the body and shaking movements. A medical evaluation will include brain imaging and an electroencephalogram (EEG). If you are an educator, be aware that after a seizure, the student will become tired. Allow the student an opportunity to rest. Medical News Today: Epilepsy and autism: Is there a link? If you’re looking strategies and products that help with autism and noise sensitivity, you’ve come to the right place. While no two children with autism are the same, and the range and intensity of symptoms varies from person to person, certain characteristics tend to stand out when interacting with children on the autism spectrum. Communication challenges, an inability to express emotions and understand the emotions of others, difficulty with transitions, poor impulse control, and problems with self-regulation are all common struggles for kids on the spectrum. Click here to read the rest of the story. Halloween Tips to Avoid Meltdowns! Halloween Tips to Avoid Meltdowns with Kids! Enjoy these TRICKS to make sure your child’s Halloween experience is a TREAT! You and your children will benefit from these tips and most of them can be applied to children with special needs. Children with Aspergers, Autism, SPD, and general anxiety orders can enjoy Halloween with a few adjustments. Be flexible! Do not make your definitions of a fun Halloween define your child’s expectation of fun. It is not necessary for children to have the full blown experience in order for them to have a good time. If your child wants to answer the door and hand out candy, then let them do that without guilt. If your child wants to sit on the porch and costume watch, then let them. If they just want to go to bed…… Trust me it will not matter when they go to college! Decide and let children know ahead of time how many pieces of candy they are allowed to eat while trick-or-treating and after. Let them keep the wrapper to keep count. When they ask for more…ask them to count how many wrappers they have and let them answer their own question. Click here to read the rest of the story.